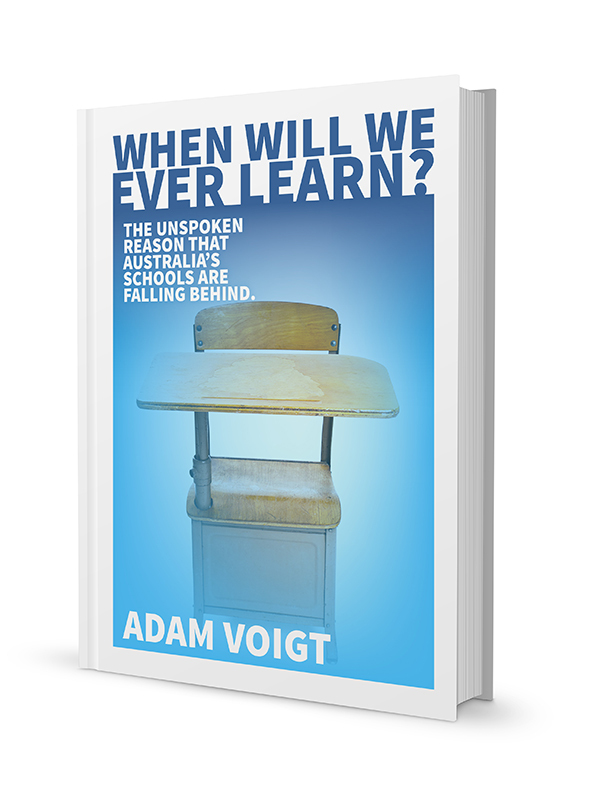 The unspoken reason that Australian Schools are falling behind Adam is taking a confrontational, provocative and honest look at the overcrowding of Australian schools with programs, approaches and all other kinds of… stuff! What’s the price of this overcrowding? The wellbeing of our precious Teachers, the culture of our classrooms and the whole foundation of community that used to underpin a school’s success. 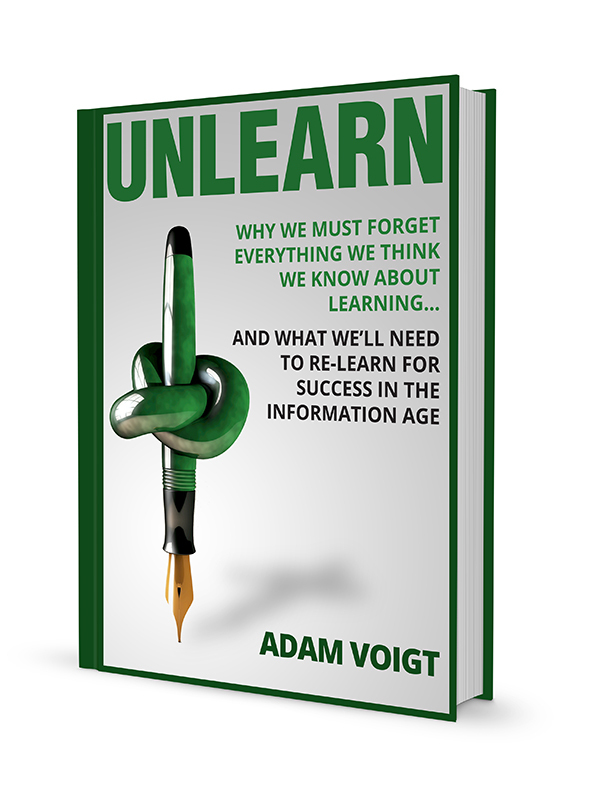 This has to change and Adam is providing a way forward for contemporary Schools who are ready for the challenge of genuine improvement and transformation. The single biggest issue facing contemporary teams isn’t the lack of information available to it. You can access the plans, the strategies, the activities and the most successful people with a quick Google search. But what’s right for your team, for your people and for your business? And what will it take for them to learn from you, your approach, your battle plan and your attitude? Google can’t help you with that – but this book can.